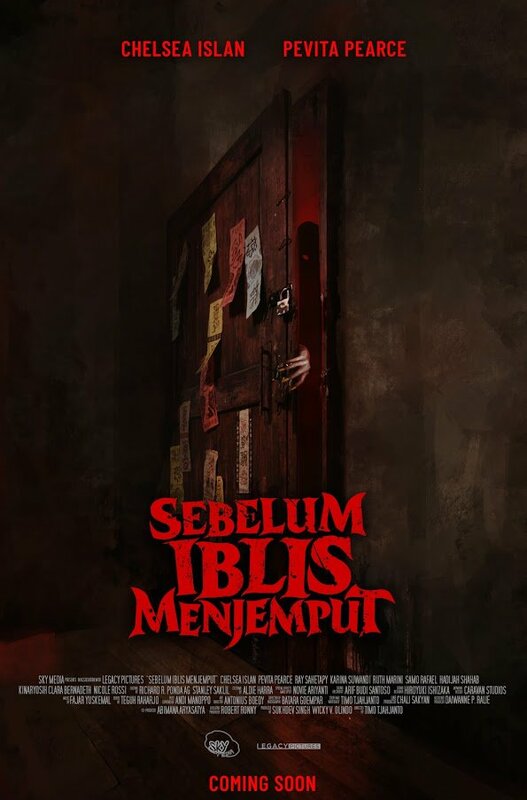 An Indonesian fright flick from one of the Mo Brothers – the one who also co-directed the bonkers “Safe Haven” segment of V/H/S/2 – this number doesn’t exactly charge out of the gates with much subtlety. Infused with some severe family drama, hinted at during the opening-credits montage of scrapbooked newspaper headlines, the affinity to Sam Raimi’s Drag Me To Hell has been noted, and the picture also contains more than a healthy dose of Evil Dead referents. But for all that, the film is often flat-out terrifying. I suppose the ending’s a bit of a letdown, but you can’t have everything, right? Okay, so I have seen this described as both an “homage to” and a “knockoff of” the Raimi oeuvre, and I suppose either take is valid depending on one’s perspective. You pays your money and you takes your chances. Ordinarily, a feature with such imitative qualities would engender some disdain – and it has, with others – but the sheer enthusiasm its director infuses into this affair renders such matters moot, at least for me. As mentioned, I coulda used a different ending, but again, that’s merely my viewpoint – and by that time, I just may have been expecting something more divergent. What was especially noteworthy about this production was that even when I KNEW something in particular was about to occur, it still gave me the creeps when it transpired. I enjoyed the extra helpings of malevolence on display as well.